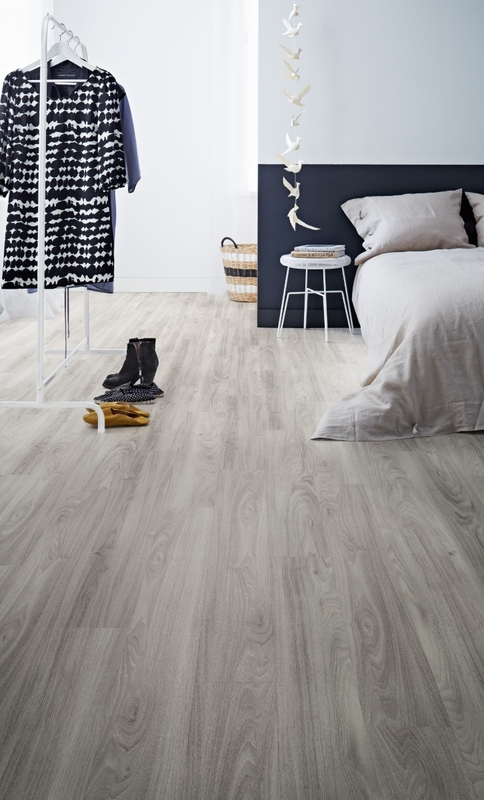 The Polyflor Camaro Loc Grey Mountain Ash offers a rare and beautiful design combination: a pure grey floor with an exciting grain. Each monochrome board shifts through light and dark shades as the strong grain design pulses through the board. Each tile is connected to the next with an ingenious locking mechanism to make for speedy installations. 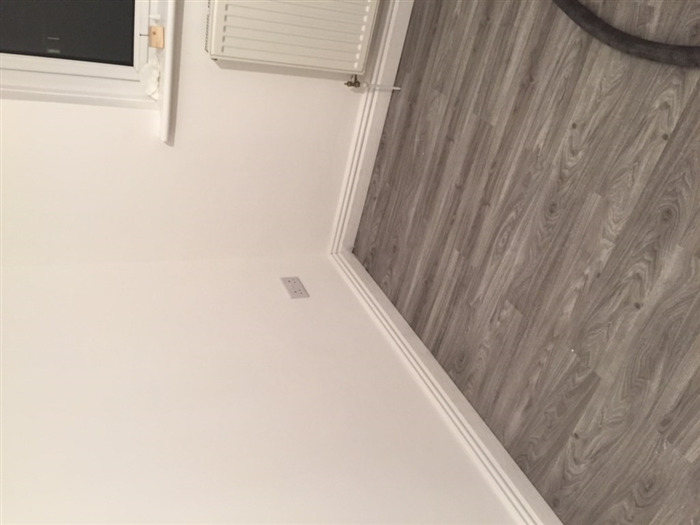 Superb flooring, easy to fit, beautiful colour in subtle tones of grey, would highly recommend. I purchased this for a customer and we both thought it is really good and very easy to fit. 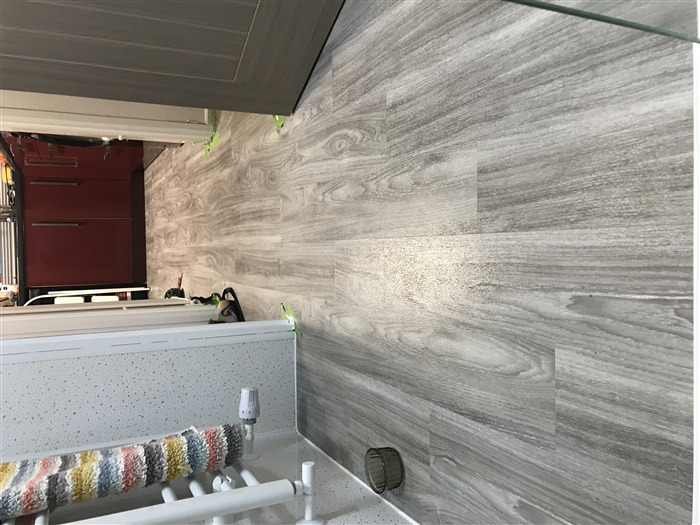 Do you have to use the underlay underneath the polyflor Camaro Loc tiles if the floors are new and have been levelled with levelling compound. Can the tiles go straight on top of the screed? 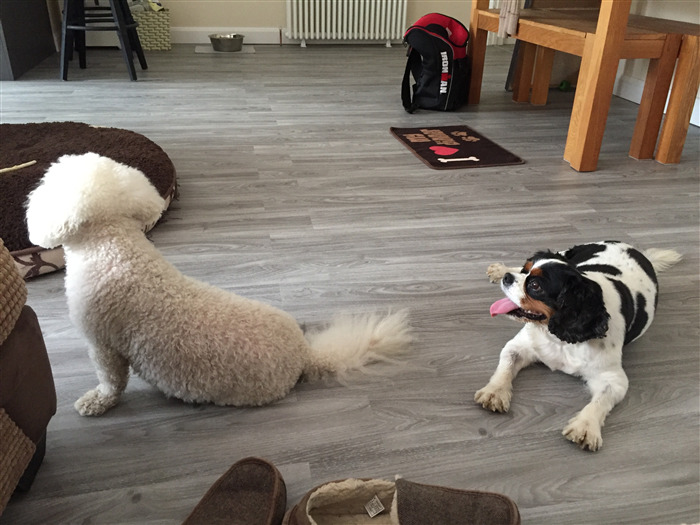 Hi Faye, the underlay is needed for this floor in all cases. 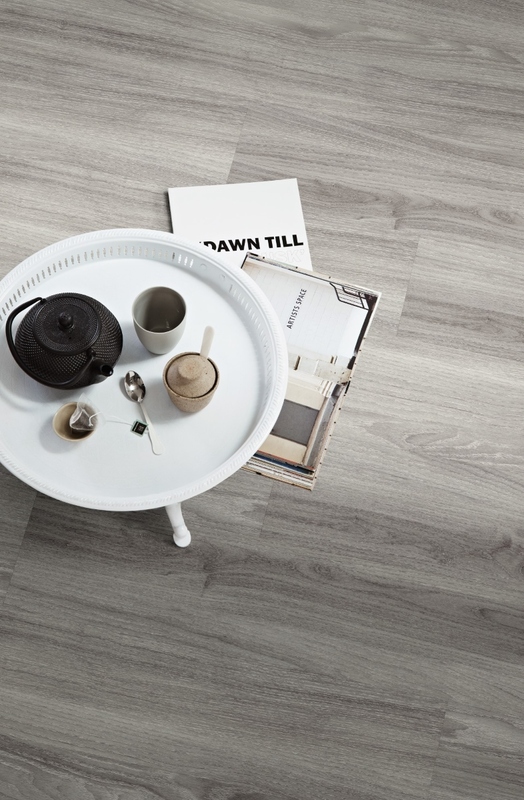 Our glue-down LVT tiles, however, can be installed directly onto the subfloor.